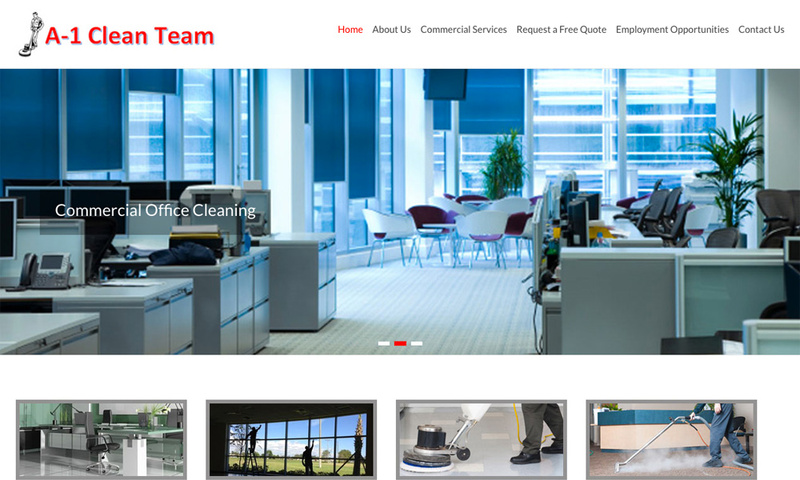 by A-1 Clean Team Inc.
A-1 Clean Team is a family owned and operated business founded in 1986. Being family owned makes A-1 personally more committed and invested to our clients more than your average cleaning company. The president and owner, John Wynn, is dedicated to long-term relationships with both customers and employees.